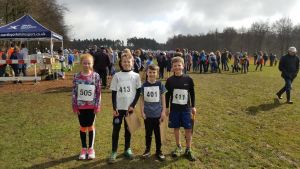 Four of our pupils performed really well at the North Yorkshire X-Country championships at Dalby Forest. They all had to qualify from a York Primary School event to compete, an achievement in itself. 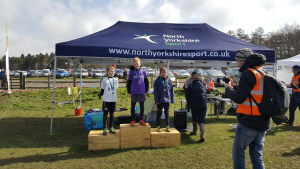 Osbaldwick was one of the most represented schools across all north Yorkshire with 4 pupils qualifying. The pupils all did really well. Well done!